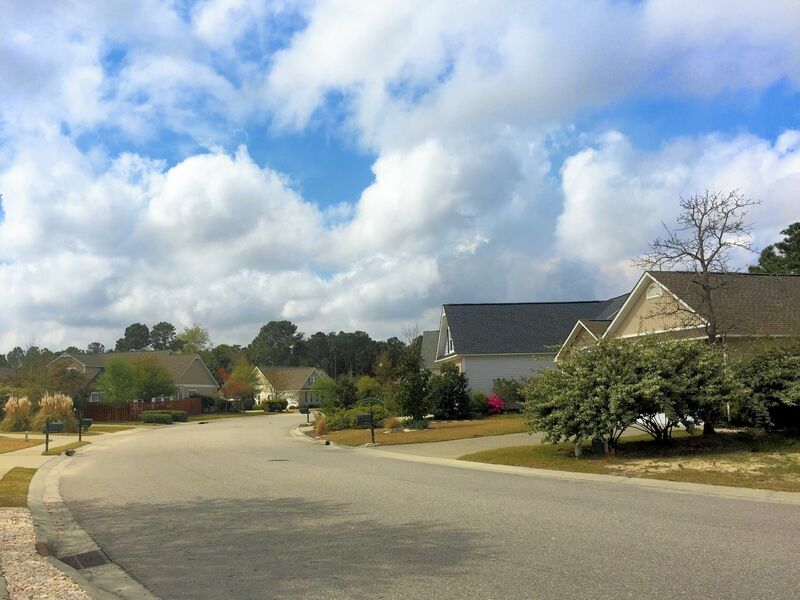 A quick view of the most influential metrics in Woodlake at Lords Creek. 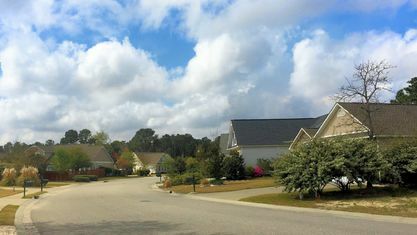 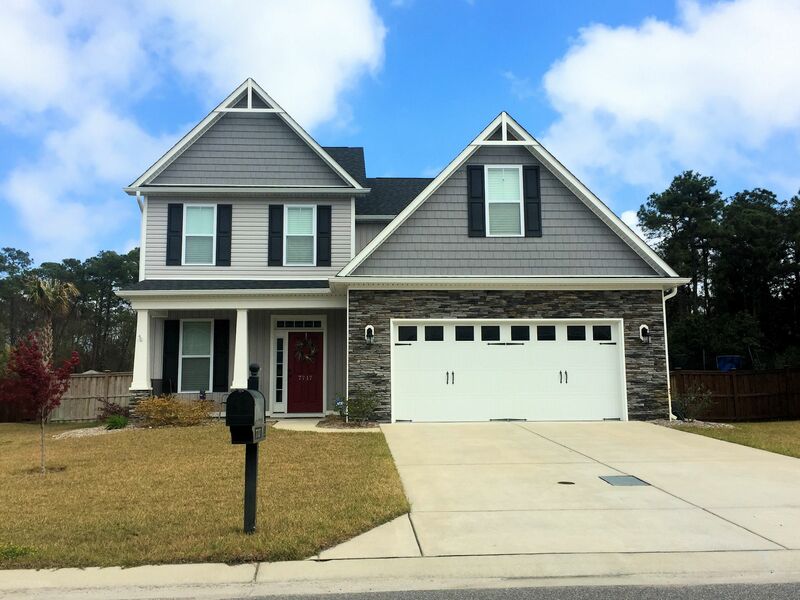 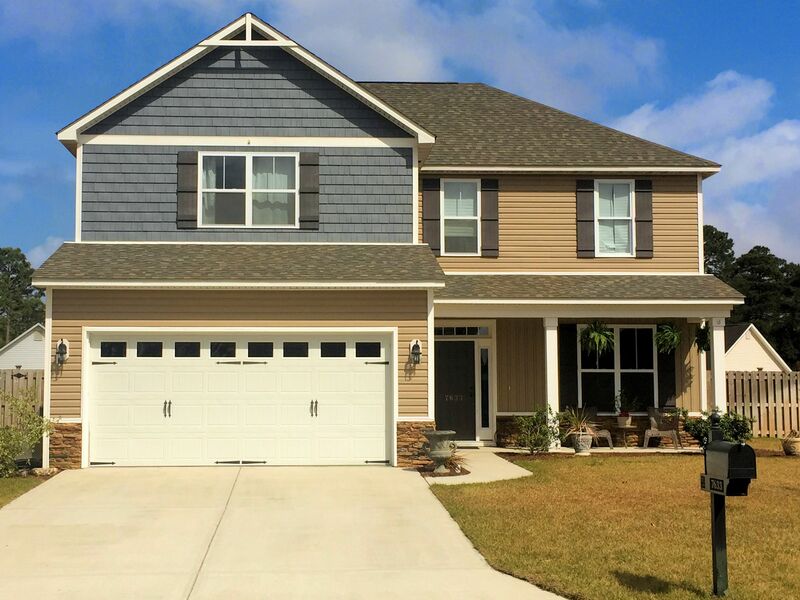 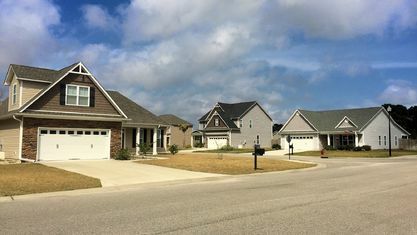 Woodlake at Lords Creek is an established community in Wilmington, NC. 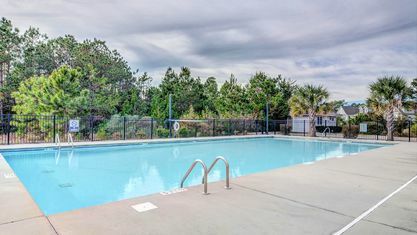 It features conservation areas and many wonderful amenities. 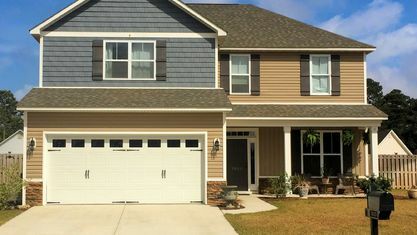 Stevens Fine Homes began construction in 2012, and newer homes by other builders are being added. 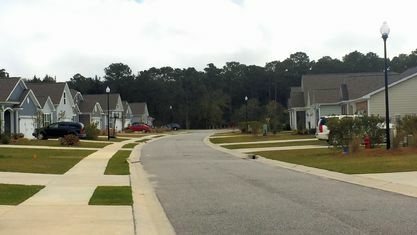 You can access Woodlake from River Road or Carolina Beach Road just south of Myrtle Grove, also known locally as Monkey Junction. 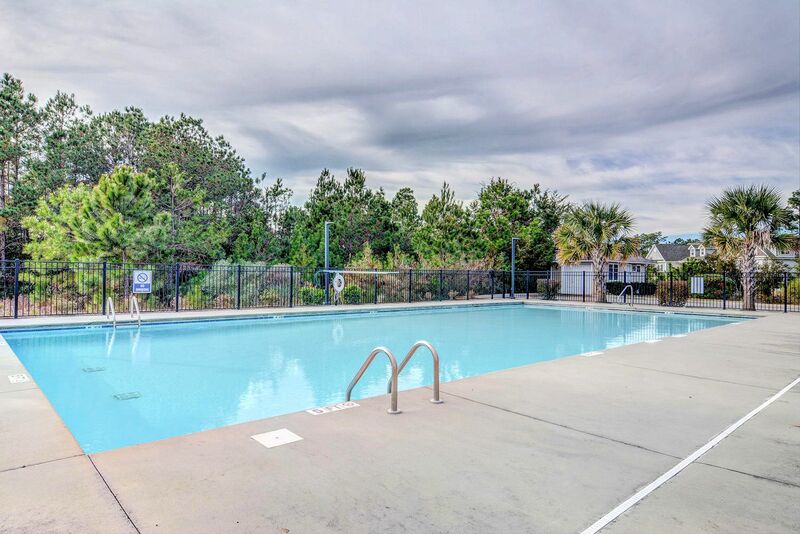 Within minutes, you can drive to Carolina Beach and its state park, as well as Freeman Park, Beau Rivage Golf & Resort, and numerous other entertainment, shopping and dining destinations. 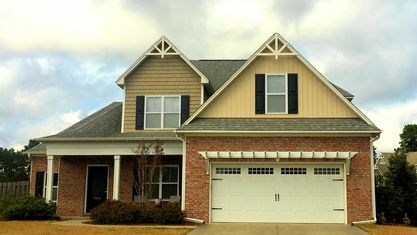 The one- and two-story floor plans generally include 1,500 to over 3,200 sq.ft. 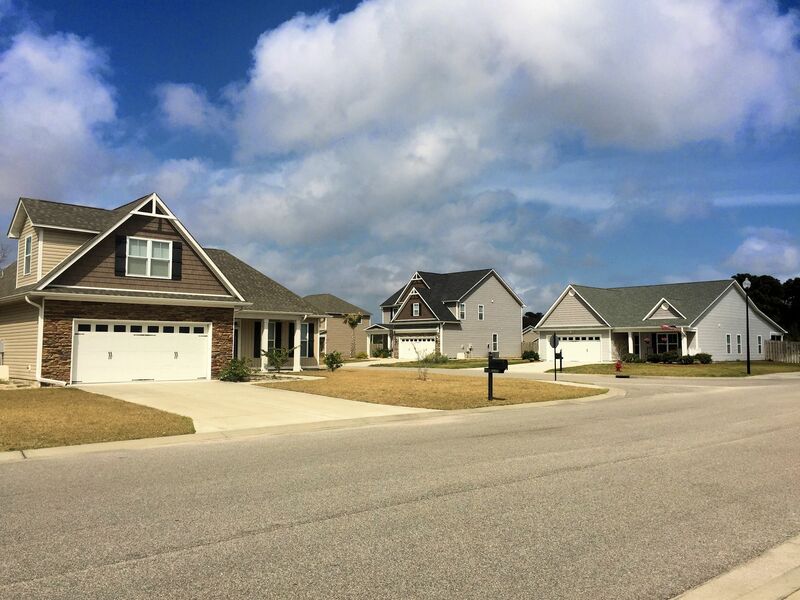 of living space in both European and Coastal exterior styles on .25 acre lots. 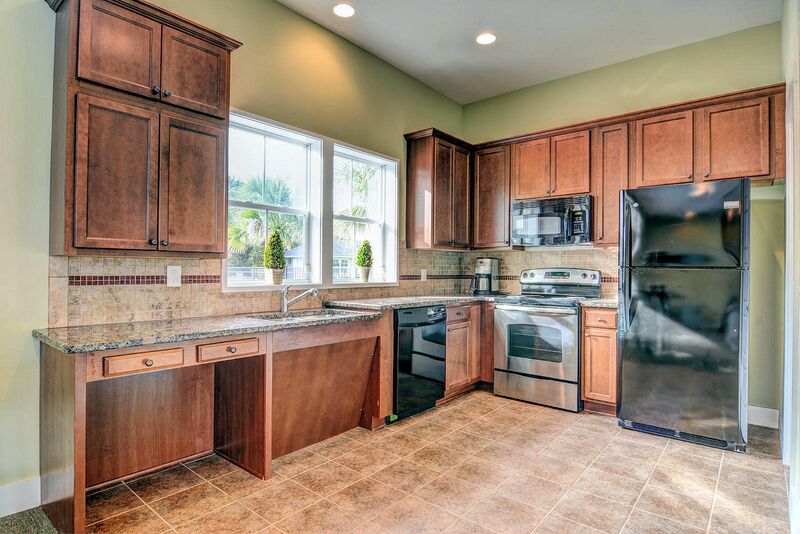 They have large, open floor plans perfect for busy families who enjoy entertaining. 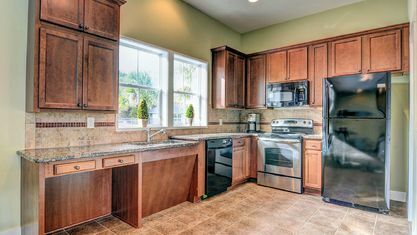 Homes have 3-5 bedrooms, 2-3 baths, and an attached two-car garage for convenient storage of bikes, surf and paddle boards, kayaks, and other recreational equipment. 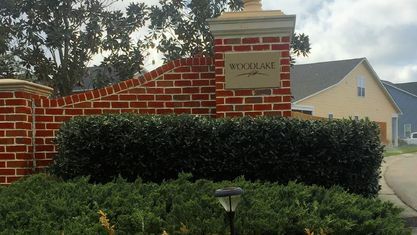 The charm of these homes extends to the mailboxes which are branded with the Woodlake logo. 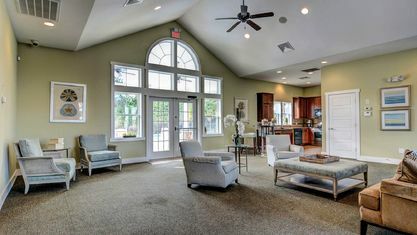 Even the smallest details were considered when creating this family-friendly community. 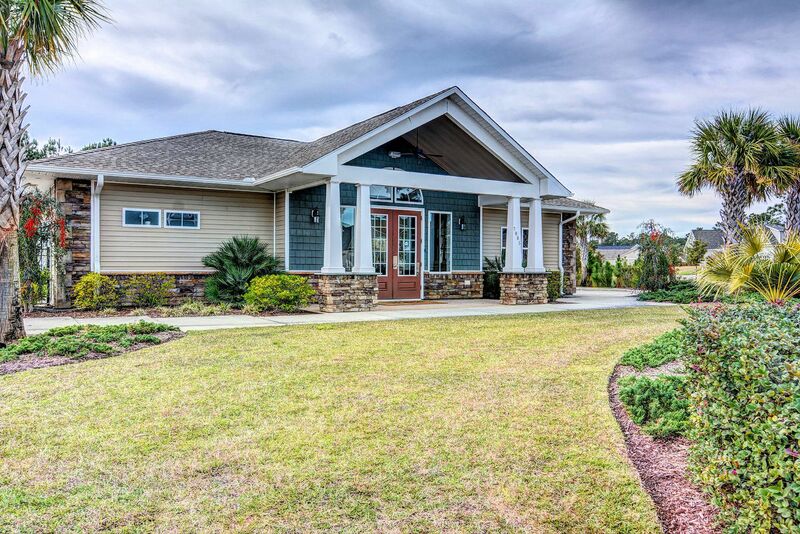 Yards have plenty of room for outdoor play. 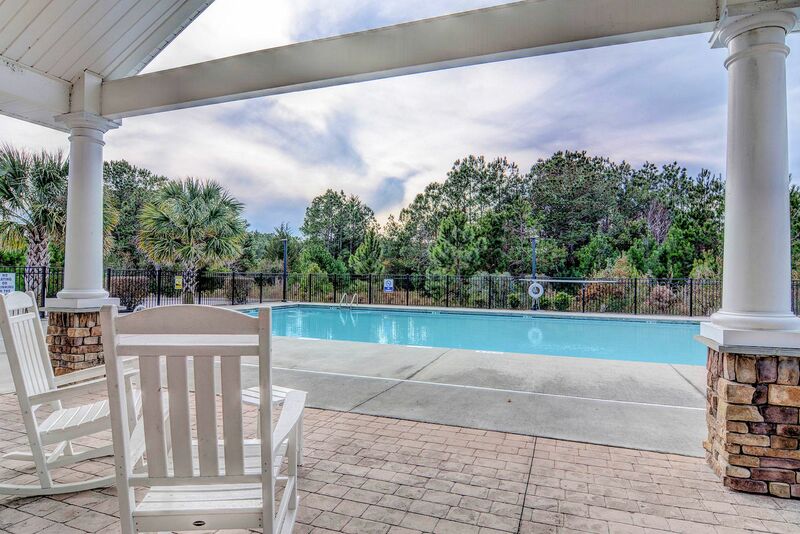 You can enjoy catch-and-release fishing, floating, and kayaking within the community on the 7-acre Bass Lake and 11-acre Woodlake. 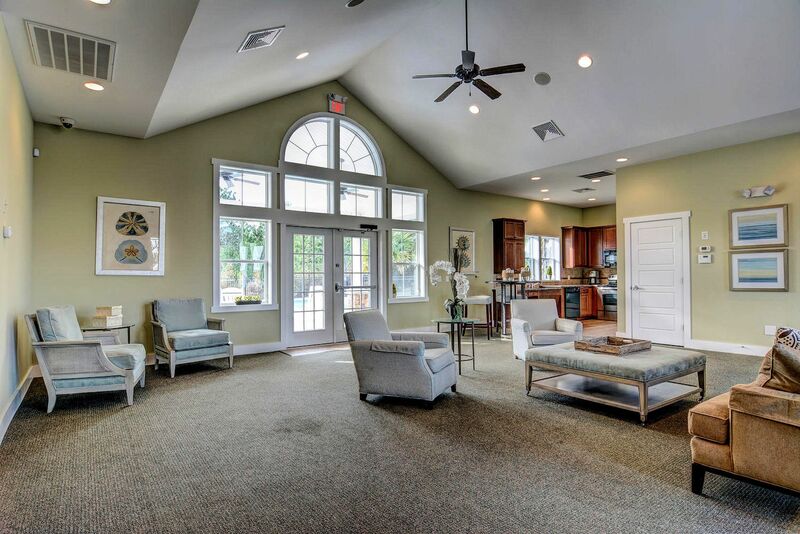 Woodlake has a clubhouse with an interior meeting space and a kitchen that can be rented by residents. 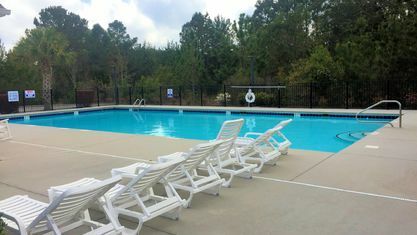 Throughout the year, residents can also attend planned events. 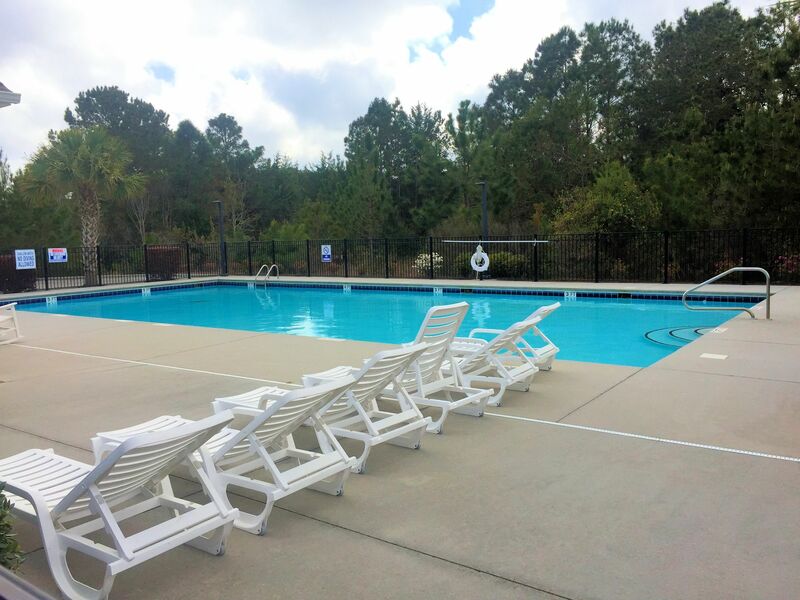 Enjoy swimming a few laps or lounging in the sun poolside at the rear of the clubhouse. 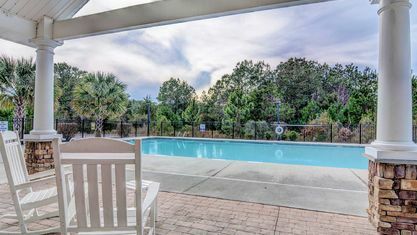 Deck chairs are provided and can be arranged under the covered awning as well. 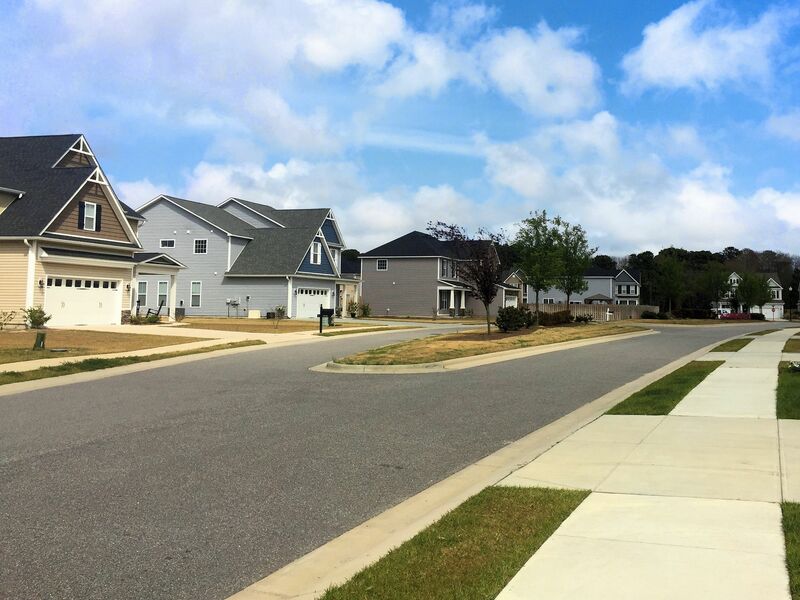 Families can enjoy pleasant, safe walks throughout the neighborhood on the provided sidewalks. 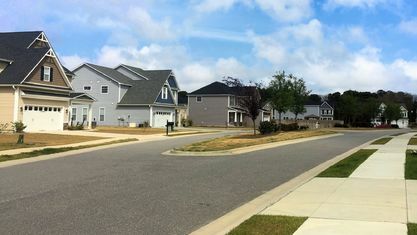 Eugene Ashley High School, Charles P. Murray Middle School, Edwin A. Anderson Elementary School, and Veterans Park Sports Complex are located directly north on the other side of Halyburton Memorial Parkway. 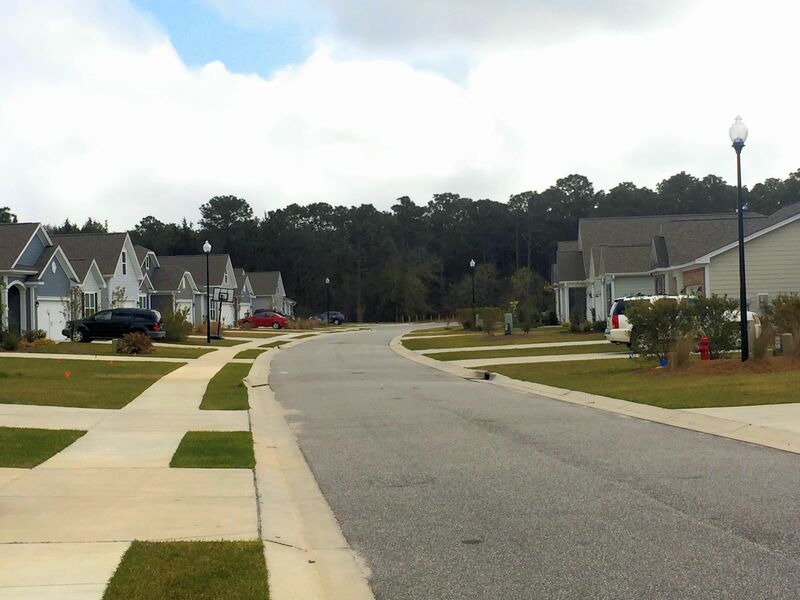 Neighboring communities include Ocean Forest Lakes and Sago Bay. 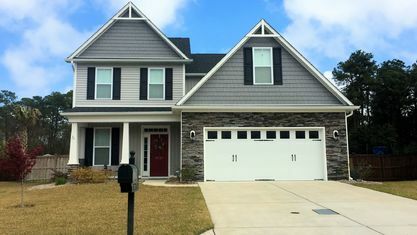 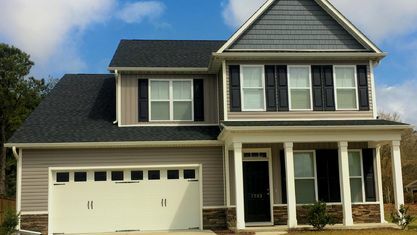 If you’re interested in seeing any of the homes for sale in Woodlake at Lords Creek, have questions about a particular property, or want to know more about the community, contact the Cameron Team today or click “Let’s Chat about Woodlake at Lords Creek” above. 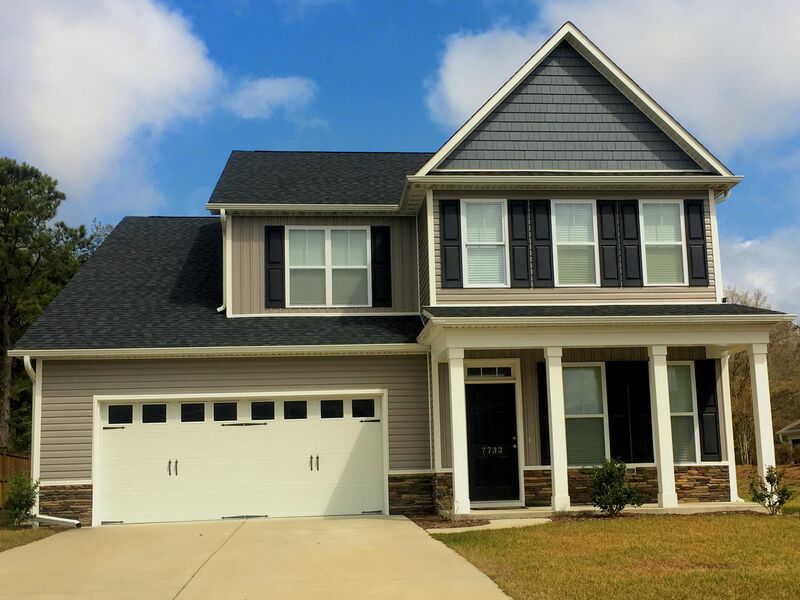 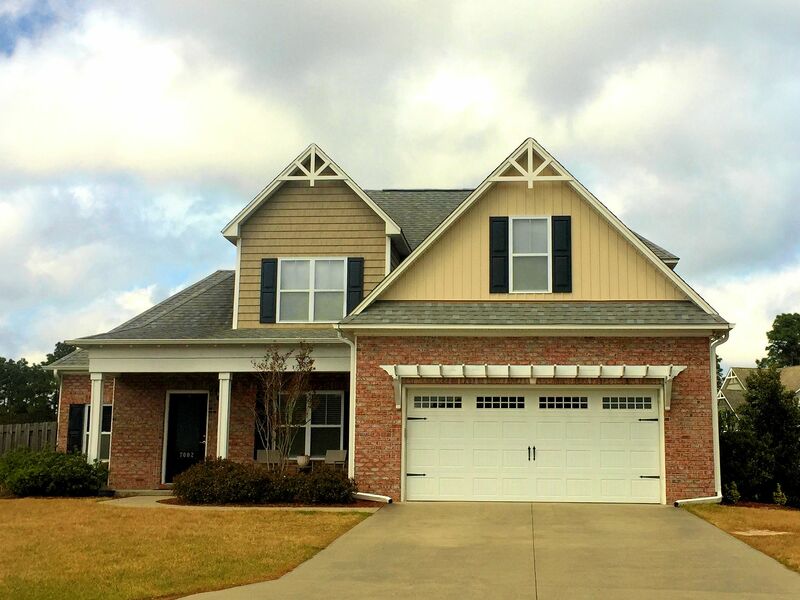 View our selection of available properties in the Woodlake at Lords Creek area. 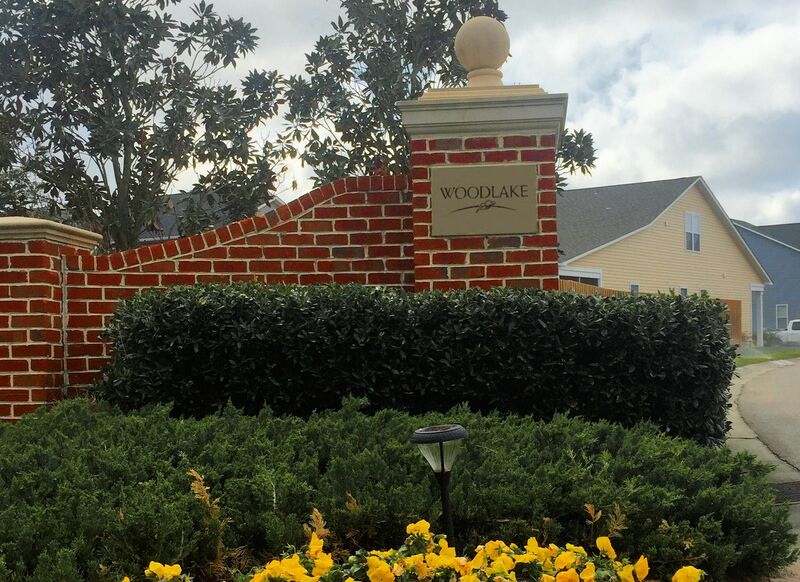 Check out the latest demographic information available for Woodlake at Lords Creek. 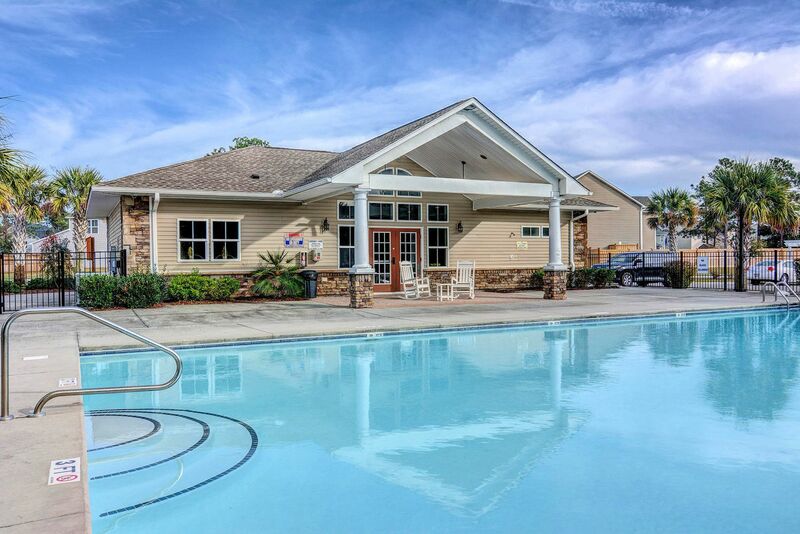 Get to know Woodlake at Lords Creek better with our featured images and videos. 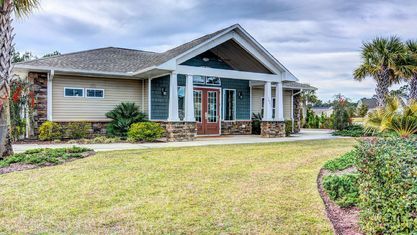 Learn more about schools near Woodlake at Lords Creek complete with ratings and contact information. 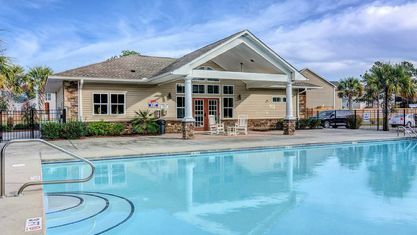 Browse through the top rated businesses in the most popular categories Woodlake at Lords Creek has to offer.